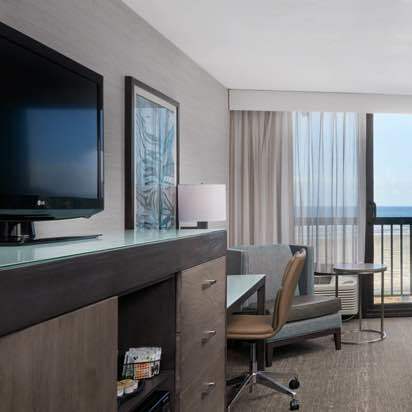 Our newly-renovated guest rooms are designed to help create the perfect beach experience. 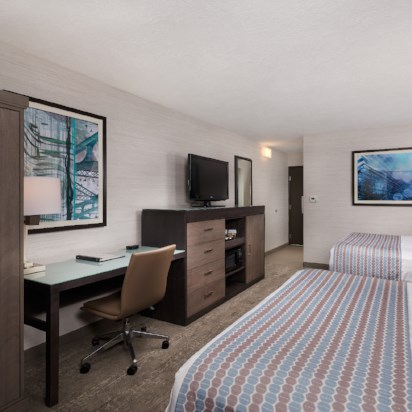 After an exciting day exploring all the area has to offer, enjoy in-room amenities like free Wi-Fi, mini-refrigerators, plush new bedding, and well-appointed furnishings to inspire a relaxing atmosphere. Depending on your room type, enjoy either an ocean view or a hillside. 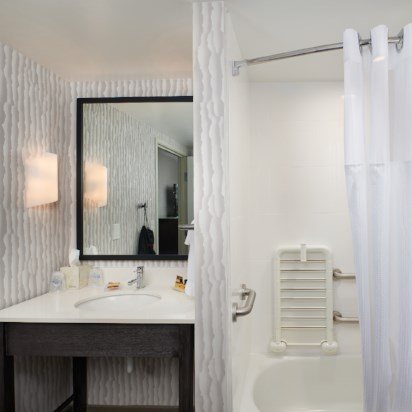 We also offer ADA-accessible rooms.